Watermist Systems are designed so that a Sprinkler System can be used in environments that would normally require a Gaseous Suppression System. Water is forced through micro nozzles at very high pressure to create a water mist with micro sized water droplets. The extinguishing effects give optimum protection by cooling, due to heat absorption, and inerting due to the expansion of water by over 1,700 times when it evaporates. The Water Mist System provides better protection for personnel and surroundings and minimises potential water damage, as the majority of the water mist evaporates. 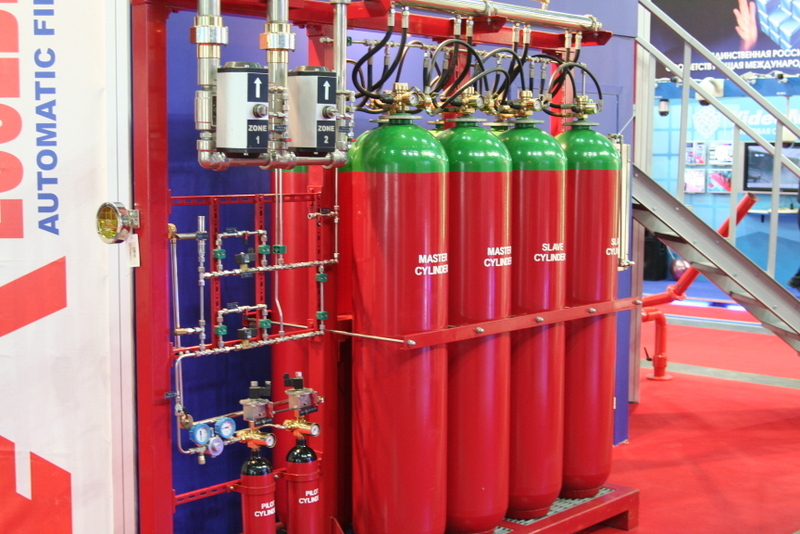 The Water Mist System is available for total flooding, local applications and deep fat fryers, and also as a high pressure or low pressure system.